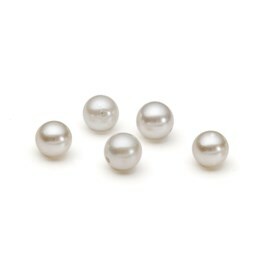 We stock a wide range of half drilled cultured freshwater and saltwater pearl beads perfect for adding to your jewellery designs. 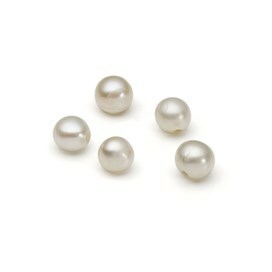 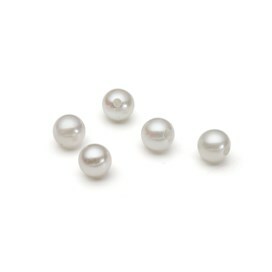 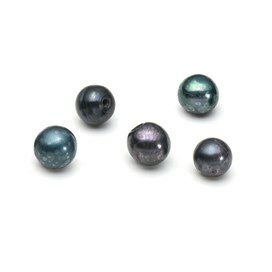 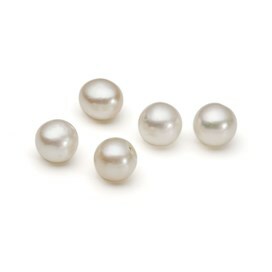 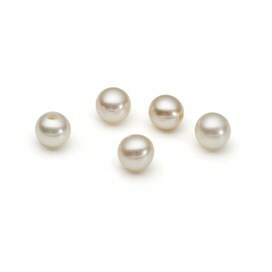 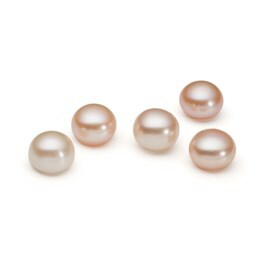 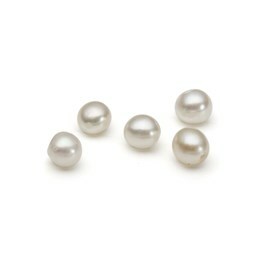 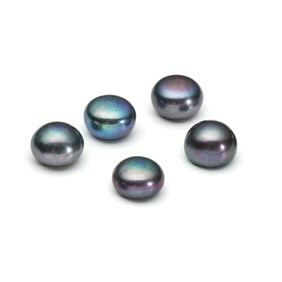 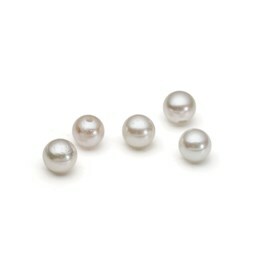 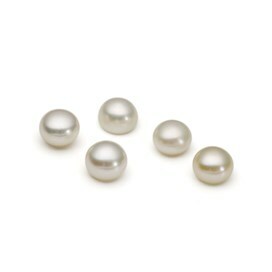 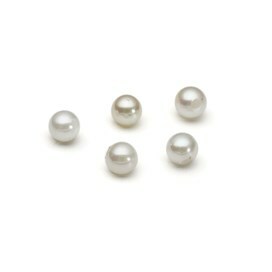 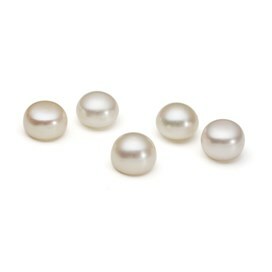 All of our pearl beads have been carefully chosen for their beautiful sheen and quality. 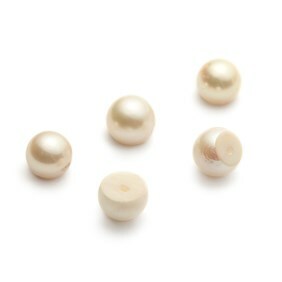 These brilliant half drilled beads can simply be glued onto our half drilled settings to make beautiful jewellery quickly and easily. 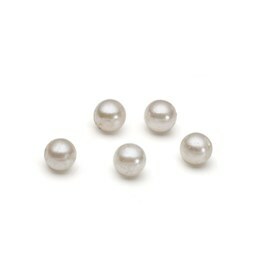 To see our full range of jewellery findings click here.